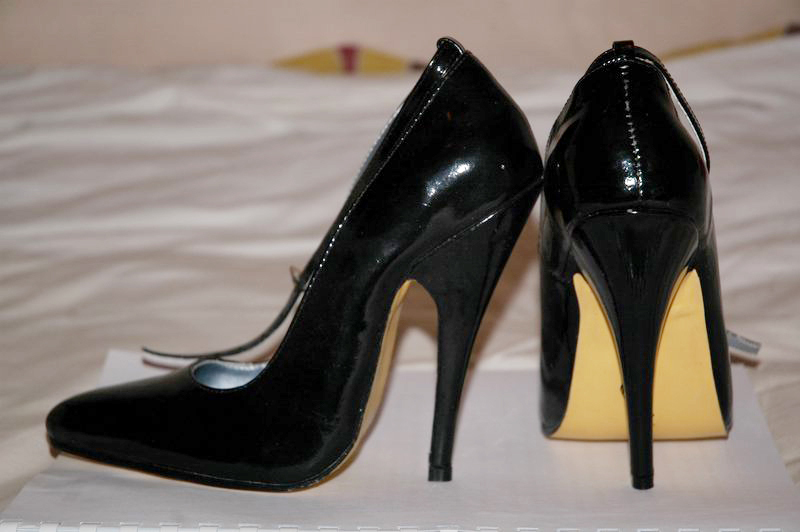 High heel shoes were first worn by men in the 10th century. When riding horses, high heels helped keep their feet in stirrups. Since owning a horse was a form of wealth, wearing high heels implied status.